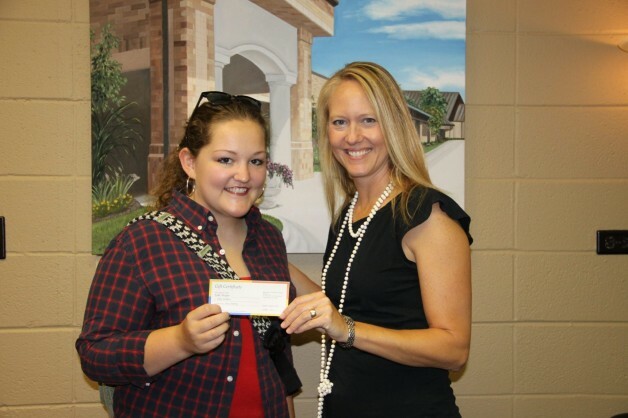 Kalee Morgan was the winner of the $50 gift certificate from the BRTC Bookstore. She took our online survey for marketing research. She is pictured here with VP of Institutional Advancement, Karen Liebhaber. Congrats, Kalee!